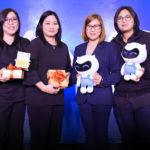 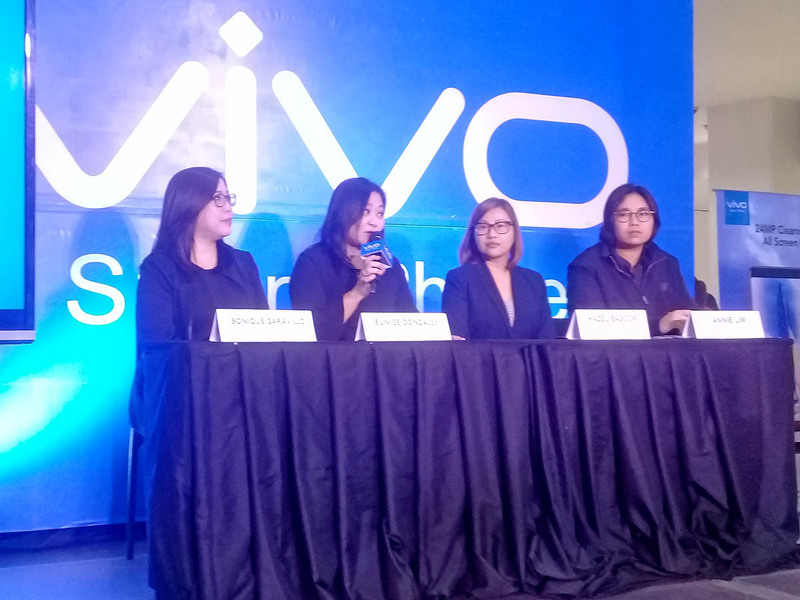 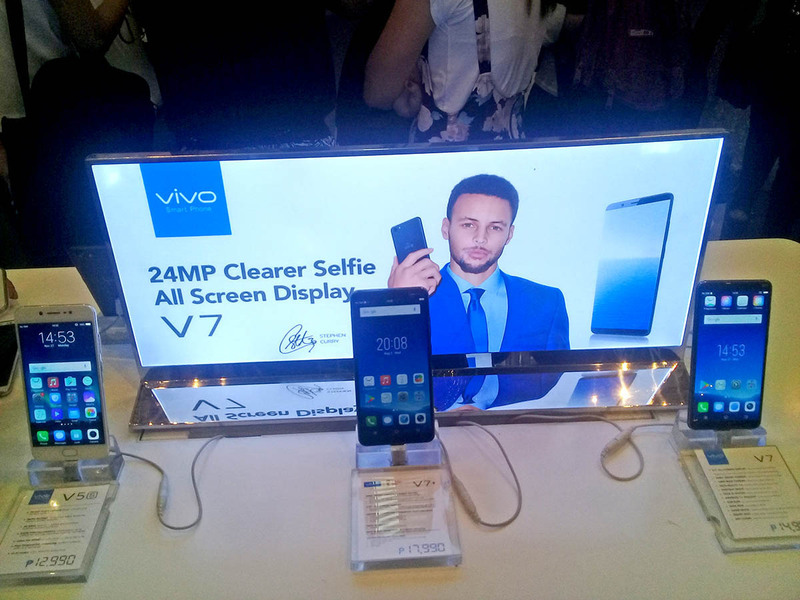 5th global leader smartphone brand Vivo officially announces its tie-up with big-ticket mall operator Robinsons Malls during a press conference held last November 27 at Robinsons Galleria in Ortigas. 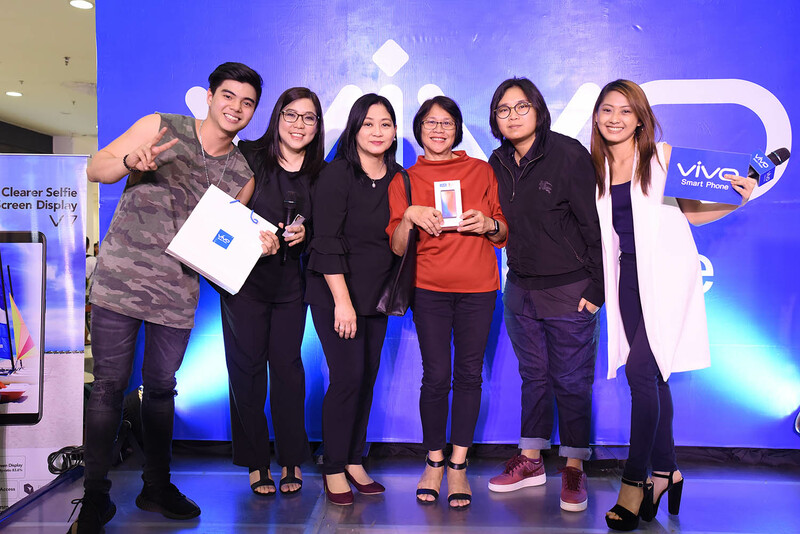 The Vivo and Robinsons Malls 200-phone giveaway gives Robinsons Malls shoppers a chance to win a Vivo Y55s worth P8490 or Vivo Y69 worth P10990 by simply shopping at a participating Robinsons Malls branch with a Php 2,000 worth of single receipt purchase, entitling them to a raffle coupon. 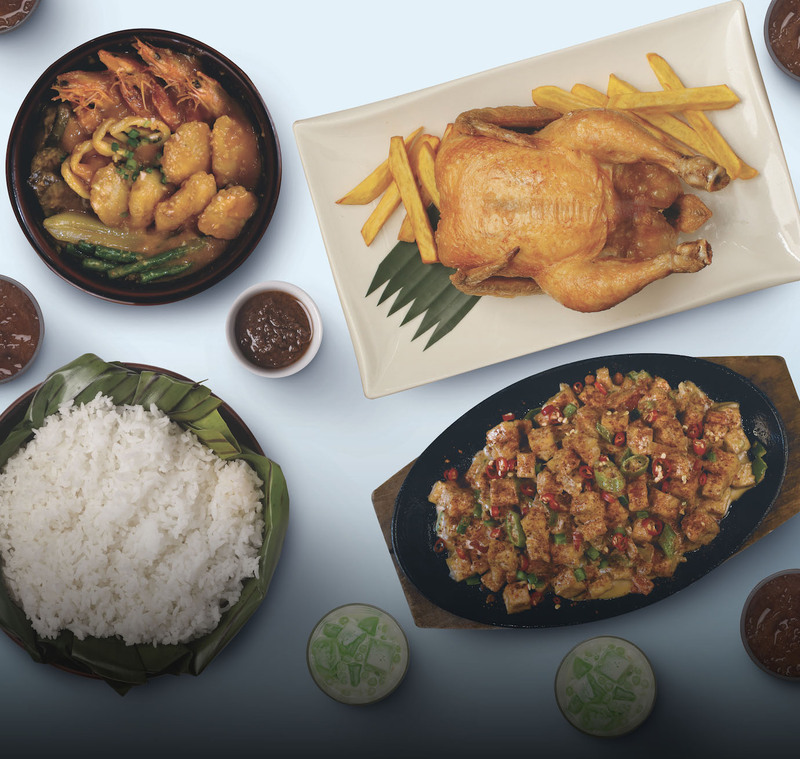 The promo will run from December 8, 2017 to January 7, 2018 at participating Robinsons Malls nationwide with a raffle draw of the 200 winners to be held on January 16, 2018. 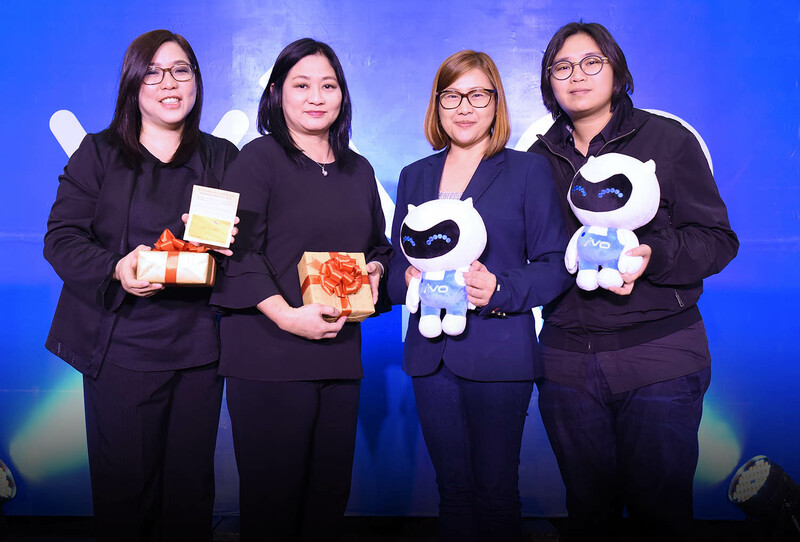 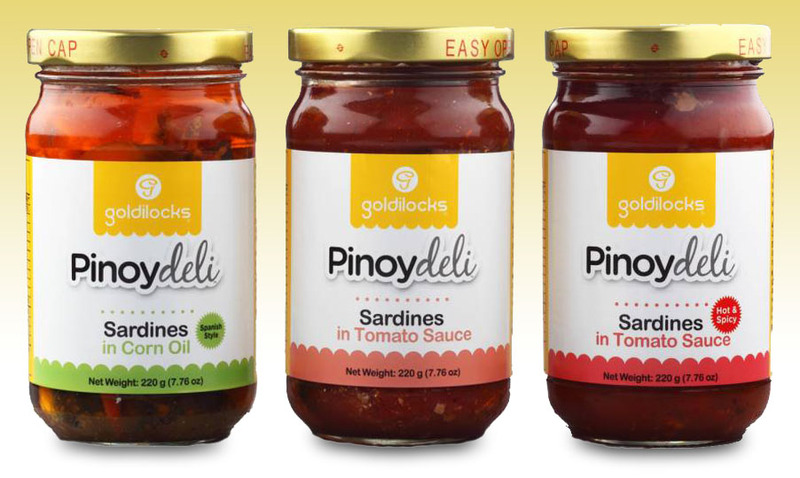 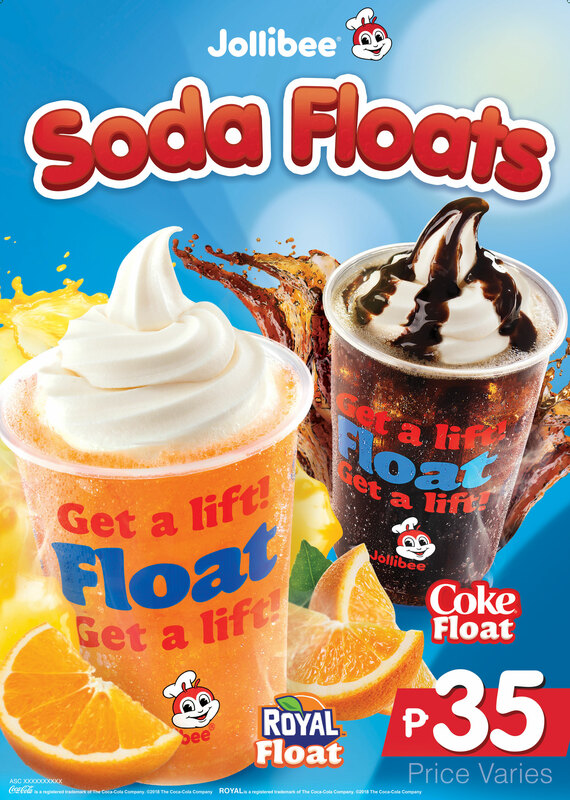 This limited offering from Vivo and Robinsons Malls is a perfect uplift to the holiday spirits.